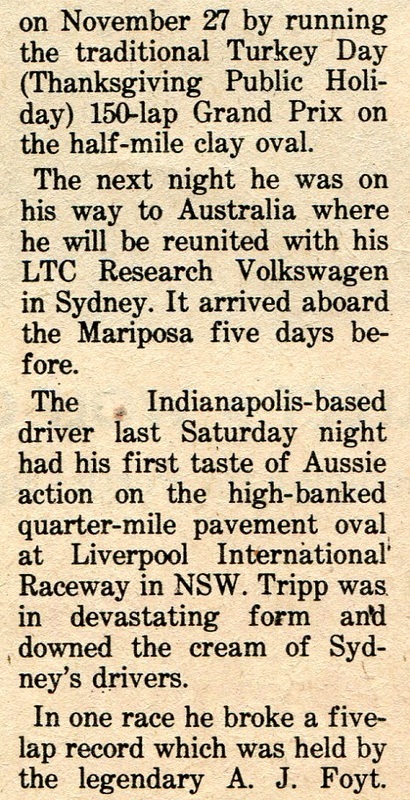 Claremont Speedway announced the the American Monza Production car team would be appearing at the showgrounds on the 27th of Febuary and the 5th and 12th of March 1976. 1976 - USA Team Captain Gene Welch. Photo: unknown. Marilyn Ridley was born into a speedway family, The family owned business was a Wrecking Yard, Both Marilyn's parents raced speedway cars, Sedans and Supermods so it was only natural for Marilyn to take up racing, Marilyn wasn't content with contesting the ladies events, she went on to become a house hold name while racing against and beating some of here more fancied male competitors at Claremont. 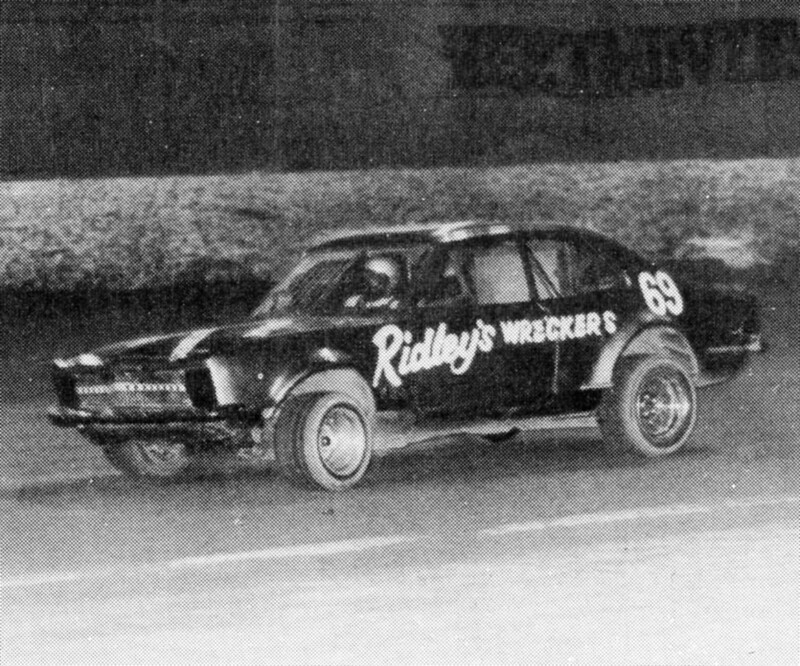 1976 The Ridley family always turned out very well presented cars Photo's: Peter Roebuck. At a time when Chrysler's catch cry was "Hey Charger" Tony Grey was one of those drivers that looked outside the usual choice of Falcons, Holdens and American car, Tony chose a charger an raced with some success, Not only did Tony compete at Claremont but he often travelled to country tracks such as Bunbury and Collie speedways. Tony Gray the racer. Photo Peter Roebuck. 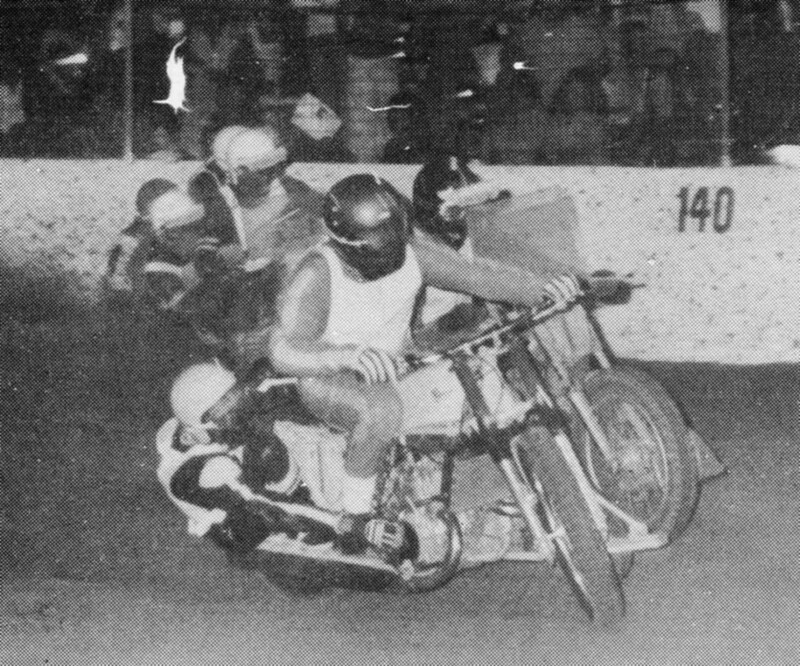 Wayne S Negus was the son of one of West Australia's most famous black track racer in Syd Negus. 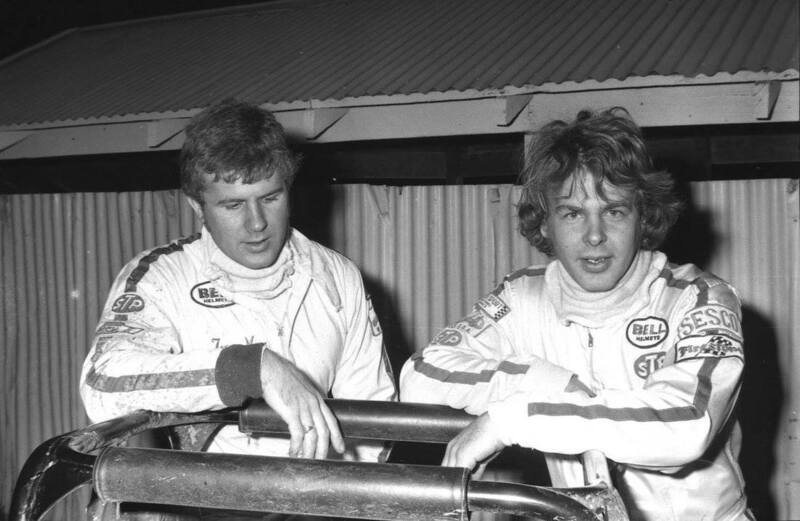 Wayne raced for quite some time in speedway, In a mini, A LJ Torana as well as a SLR500 Torana. 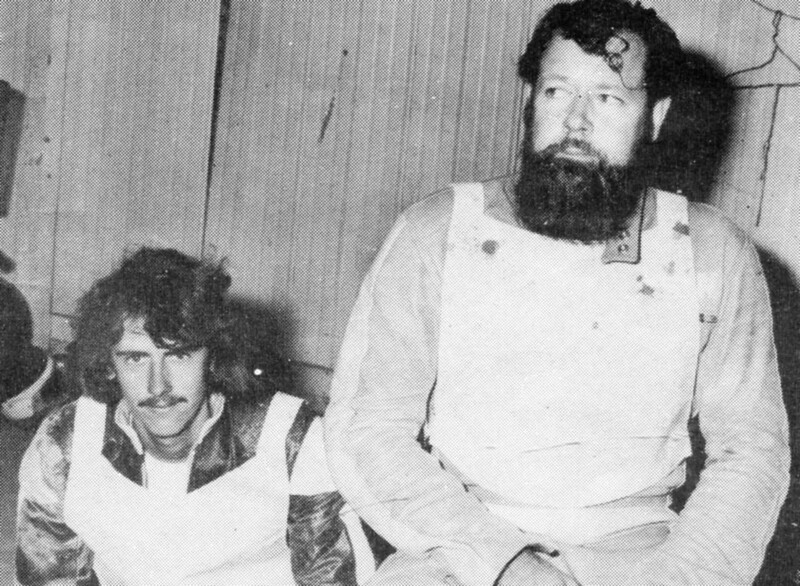 1976 - The Bradford family. Noel and Kevin. Photo: Peter Roebuck. 1976 - Kevin Bradford. Photo: Peter Roebuck. 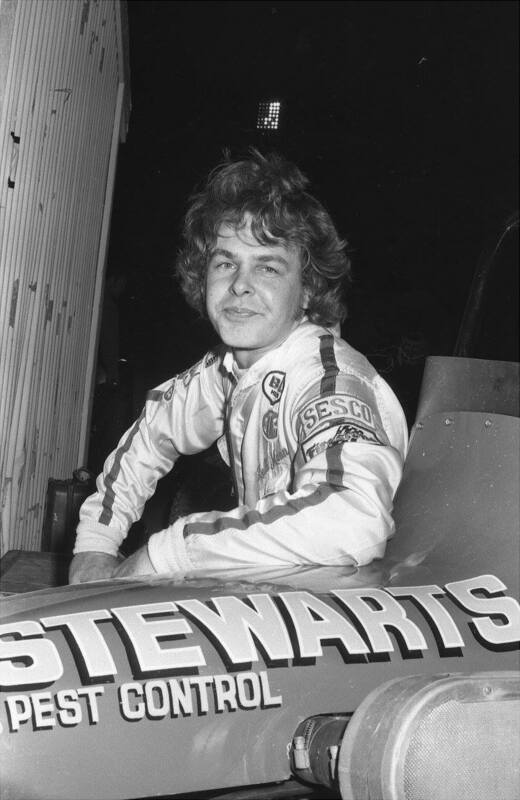 1976 - Keith Mann. Photo: Peter Roebuck. 1976 - The Mann family Trevor and Keith. Photo: Peter Roebuck. Garry Rush wheels the Tony Varis Pacesetter Homes VW through Pits bend during a mid week practice session at the Showground, Rush who was racing sprintcars in WA at the time is also a experienced speedcar driver. 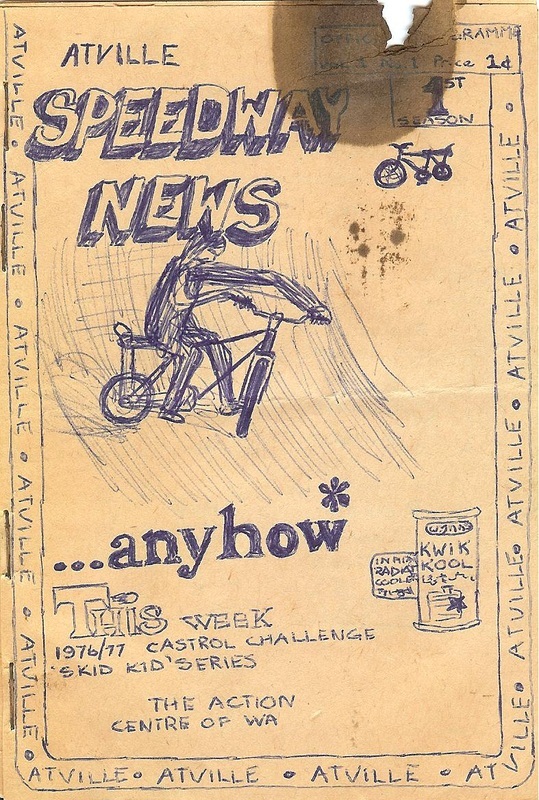 At fourteen years of age Pete drew and made up his own speedway programme, calling his own track Atville Speedway, made up from Melville and surrounding suburbs in his programme, he put his three best mates in and was humble enough to see he himself, did not win in his tital programme, he would put his mate first his brother in law Bob Champion who was a tq driver from Bibra Lake Speedway. Sadley, Peter passed away on the 28th of September 2012. 1977 - Roma and Aub Lawson. 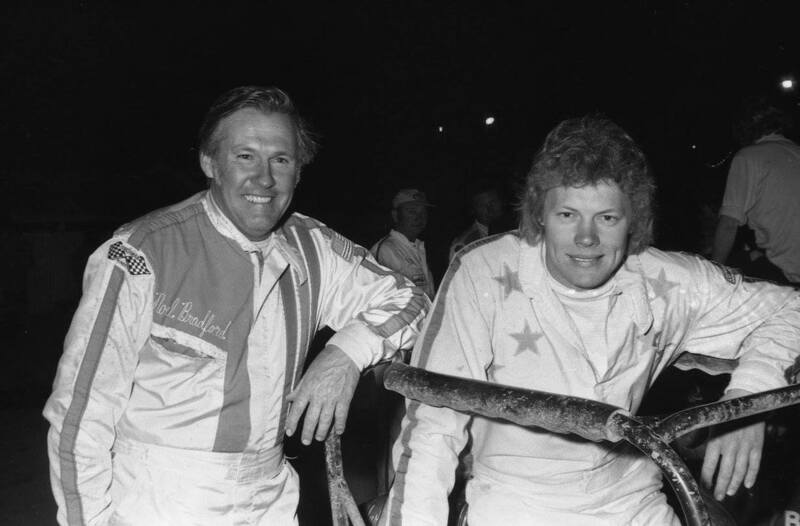 Claremont Speedway hosted the 1976 - 1977 Australian Sidecar Championship on the 7th of January 1977. Once a year the speedway would make way for the head lease holders, The Royal Agriculture Society to hold the annual Perth Royal Show. 1977 - Roy Mazskel, who runs some of the sideshows including the famous Ghost Train, was on the grounds last week preparing to entertain thousands. An air of anticipation hovers around the showgrounds oval as preperations for theGrand Parade begin. 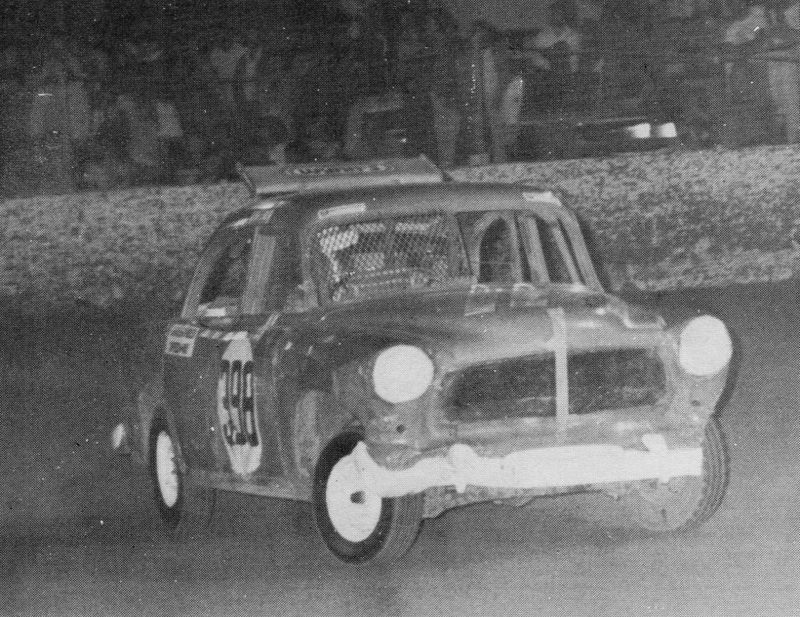 1978 - Geoff Pilgrim overseas the salvage of his Volkswagon Speedway after contact with the fence. Photo: unknown. 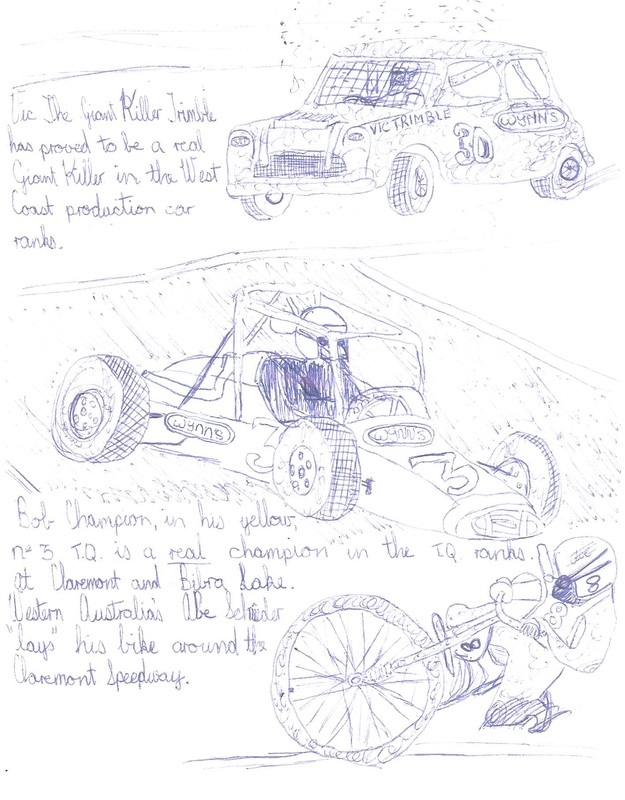 Claremont Speedway hosted the 1977 1978 Australian Saloon Car Federation production car championship over the 10th and 11th of February 1978 to a packed showground. Grenville Anderson from New South Wales would win the event from pole on a over watered track for the feature, second place went to Frank Ashmore from Victoria and third went to the home town boy Ben Ludlow from West Australia. 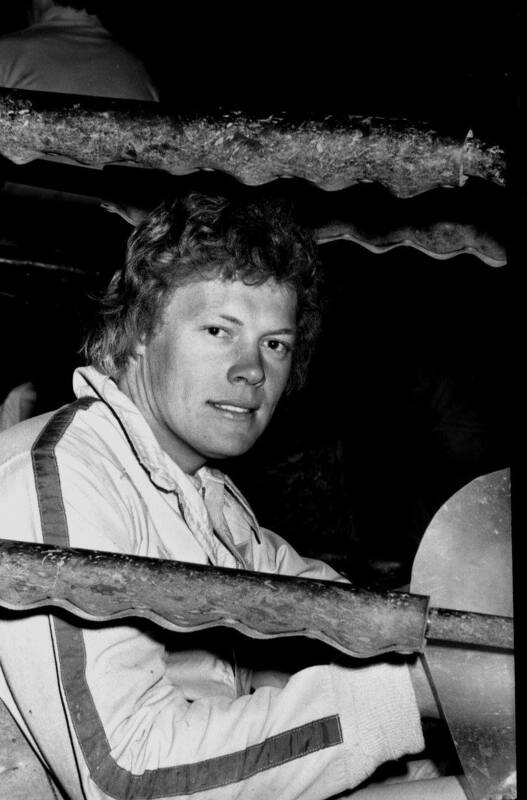 1978 - West Australian driver Leo Gommers qualified out of two for the feature. 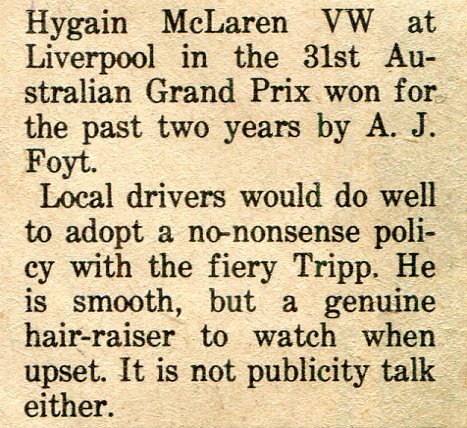 1978 - West Australian flyer Phil Meyers qualified out of four on the feature grid. 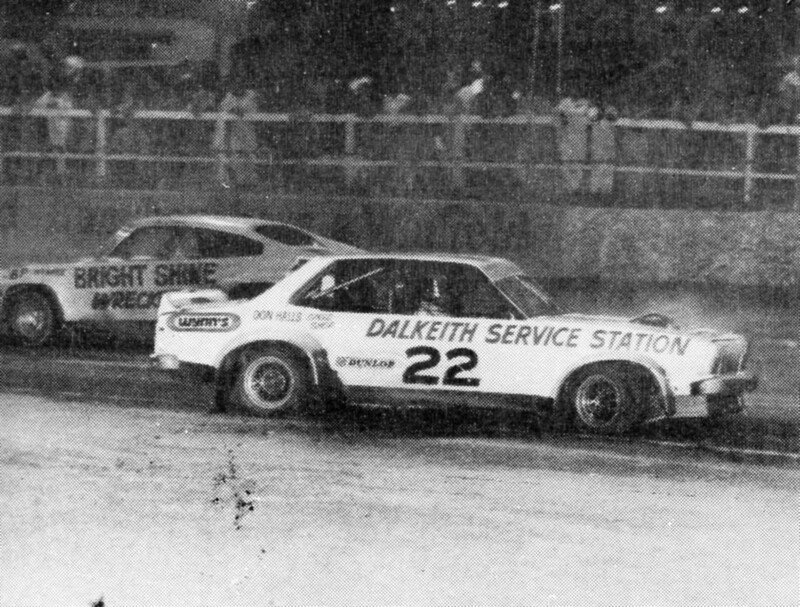 1978 - A very quick 48 series Holden in the field of late model entry's. 1978: 1st Alf Barbagallo - 2nd Noel Bradford - 3rd Terry Hudson - 4th Tony Matta. Photo: Peter Roebuck. 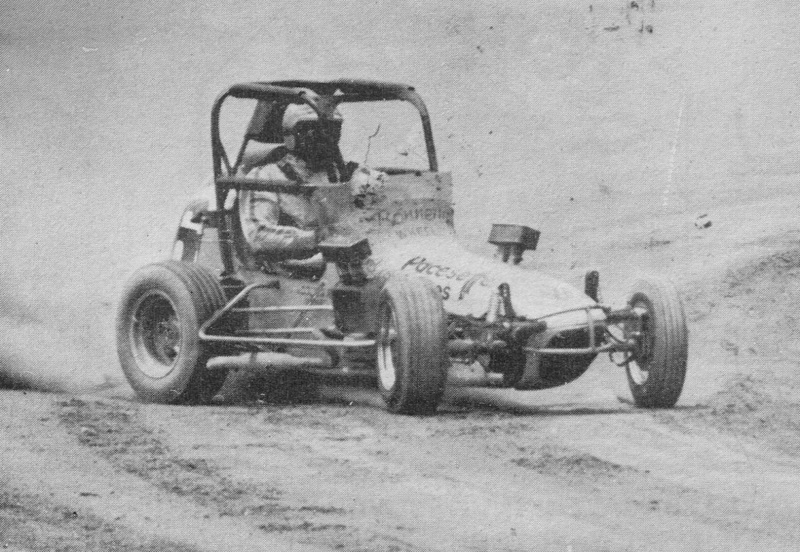 1979 - John Fenton powers around the big Claremont Speedway in his Volkswagon Speedcar. Photo: unknown. 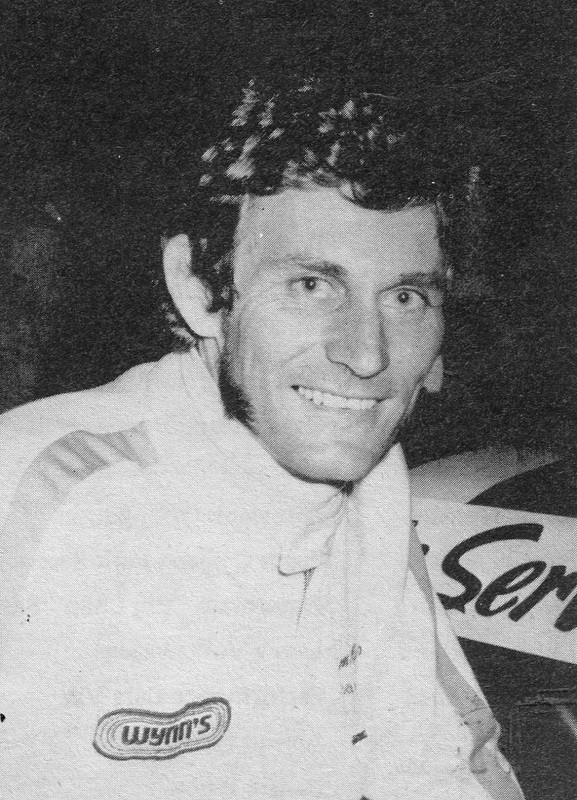 1979 - Stephen Dale takes out the 1978 1979 West Australian Production Car Championship. Photo: Brad Mitchell. 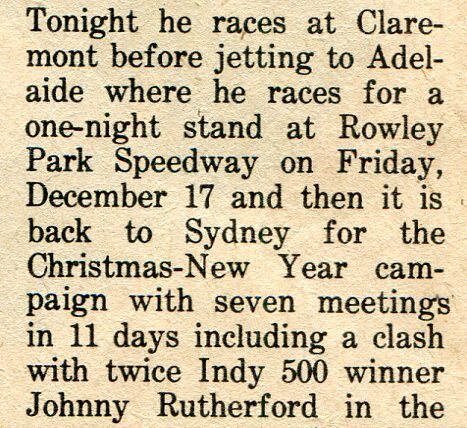 Claremont Speedway hosted to 1978 1979 West Australian Sprintcar Championship on the 9th of March 1979, The showground was packed as it was also the running of the West Australian Solo Championship. 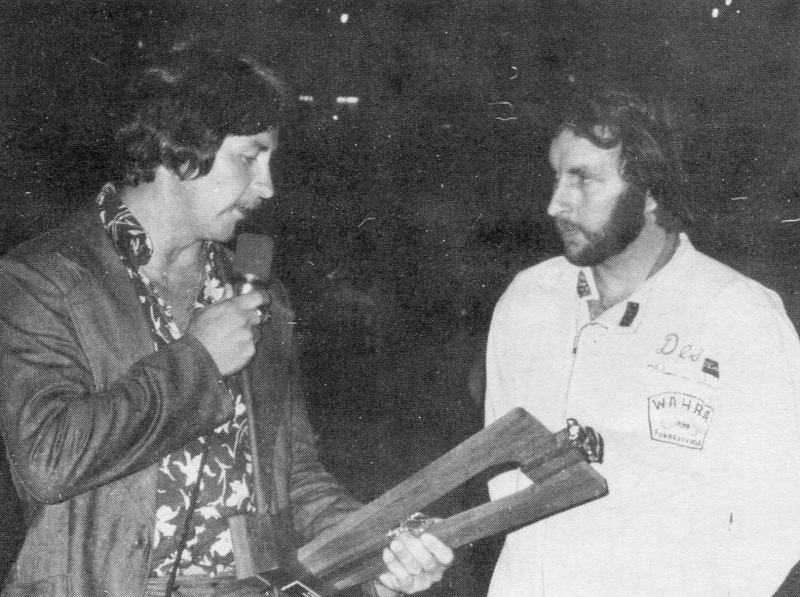 The sprintcar championship was won by Alf Barbagallo, backing up last years win, second place went to Noel Bradford who ran 2nd in the previous years title, The 3rd place went to Diesel Don Morris, in the only Supermodified in the feature line up, a huge result for a car that was labeled out dated. The West Australian Solo Championship went to Mighty Mick McKeon who led home Les Leisk in second place and Lloyd Hopper Cross grabbed third place. 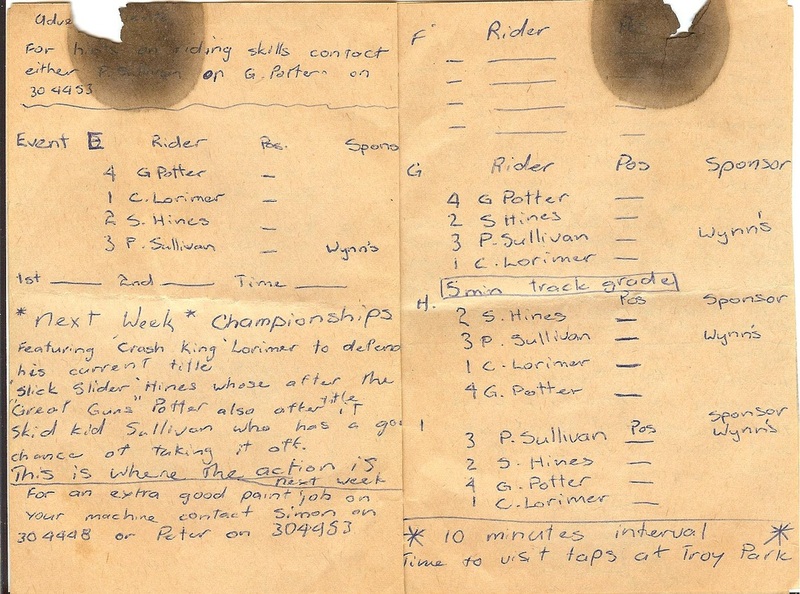 On the 21st of November 1980 Claremont Speedway hosted a tri-nation solo test, Riders from Australia, England and the United States contested the event. 1980 - Terry Mears in the 19 car on the inside with Doug James in the 52 car on the outside. Photo: Mick Thomson collection. 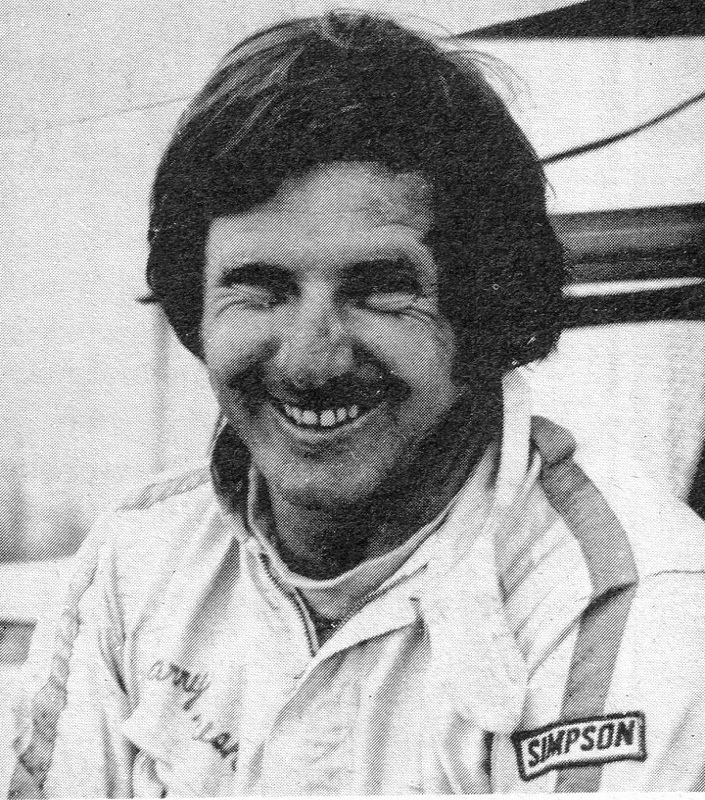 1980 - Tony Giancola takes out 2 of 4 championship rounds at Claremont to win the championship. Photo: Brad Mitchell. 1980 - Barry Blake in the Corvette outside Des Alfirevich in the Torana. Photo: Bruce Hunt. 1980 - Shorty Ben Ludlow: Rambler Gremlin.